Outdoor air pollution has long been linked to major health conditions such as heart disease, stroke, cancer, asthma and chronic obstructive pulmonary disease. New Delhi: There's no doubt that pollution not only in India, but around the world, is turning out to be a downright menace with pollutants in the air becoming more and more aggressive with each passing day. Every new day witnesses an increased toxicity in the air, which is gradually enlarging the radar of threat upon the global population. 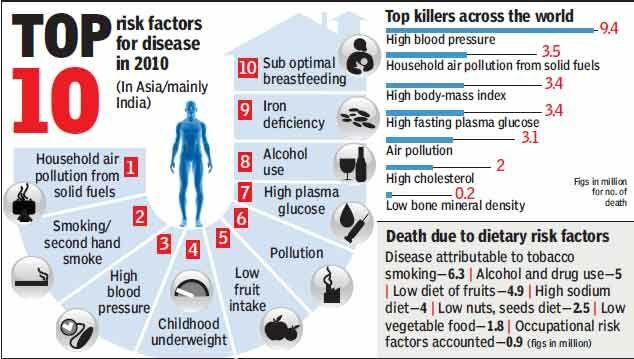 Even after the World Health Organisation (WHO) sounding many alerts and health experts giving away numerous tips and tricks to curb health issues, air pollution has continued to become an obstacle in people's health. While respiratory issues, eye infections, skin and hair problems continue to keep a strong grasp over the world supported by pollution, a study has added another serious health issue to the list. The study has warned that air pollution may increase the risk of chronic kidney disease, which can lead to the failure of the organ. Outdoor air pollution has long since been associated with major health conditions such as heart disease, stroke, cancer, asthma and chronic obstructive pulmonary disease. Researchers at Washington University School of Medicine in the US evaluated the effects of air pollution and kidney disease on nearly 2.5 million people over a period of 8.5 years, beginning in 2004. They compared data on kidney function to air-quality levels collected by the US Environmental Protection Agency (EPA) as well as NASA. The findings suggest that 44,793 new cases of kidney disease and 2,438 cases of kidney failure may be attributed to levels of air pollution that exceed the EPA's threshold of 12 microgrammes per cubic metre of air, which is the highest level of air pollution considered safe for the public, researchers said. "Data on the relationship between air pollution and kidney disease in humans has been scarce," said Ziyad Al-Aly, assistant professor at Washington University. "However, once we analysed the data, the link between air pollution and the development of kidney disease was clear," said Al-Aly, senior author of the study published in the Journal of the American Society of Nephrology. Fine particles can damage the kidneys in the same way they damage other organs such as the heart and lungs. Airborne and invisible, microscopic pieces of dust, dirt, smoke, soot and liquid droplets often become destructive when they invade the bloodstream. The kidneys filter the blood, and these harmful particles can disrupt normal kidney function. "The higher the levels of air pollution, the worse it is for the kidneys," said Al-Aly. "However, no level is completely safe. Even at relatively low levels, there was a relationship between particulate matter concentrations below the EPA thresholds and kidney disease," he said. 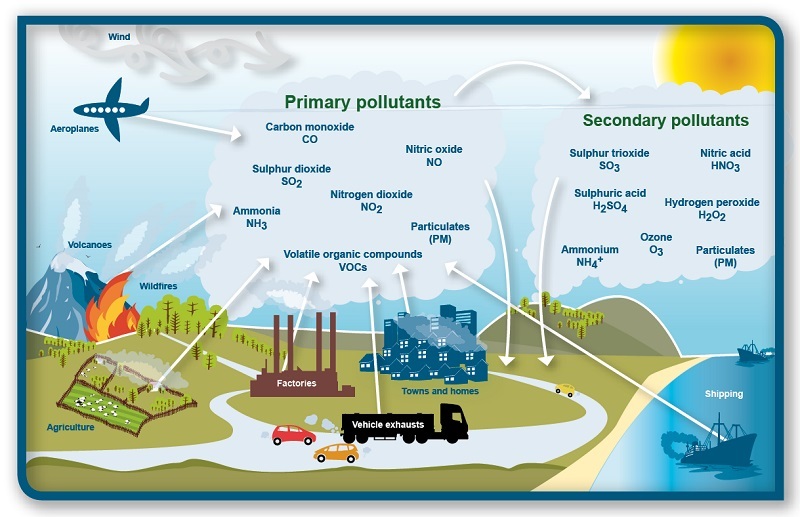 "This constellation of findings suggests that chronic exposure to air pollution is a significant risk factor for the development and progression of kidney disease,".